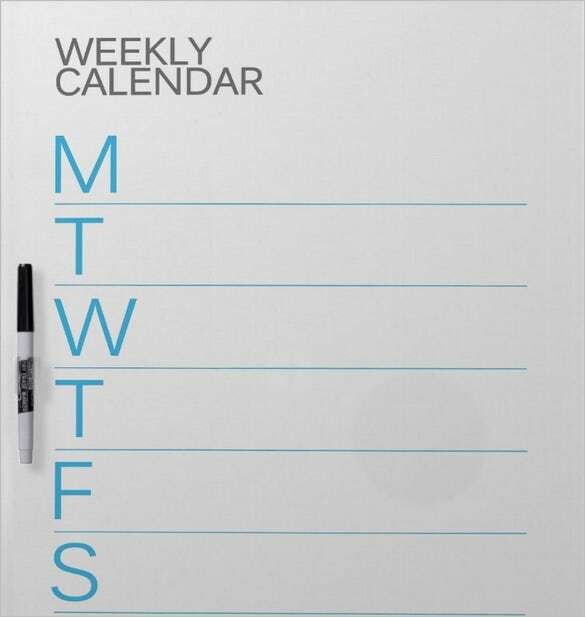 Businessmen tend to have a hectic weekly schedule. 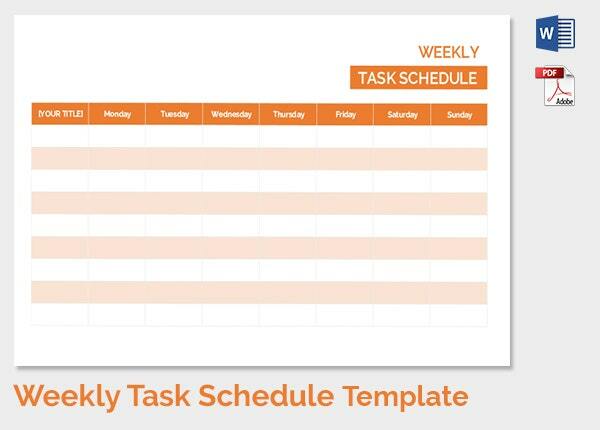 The chaos of it all can lead to confusion and result in them missing an important appointment. 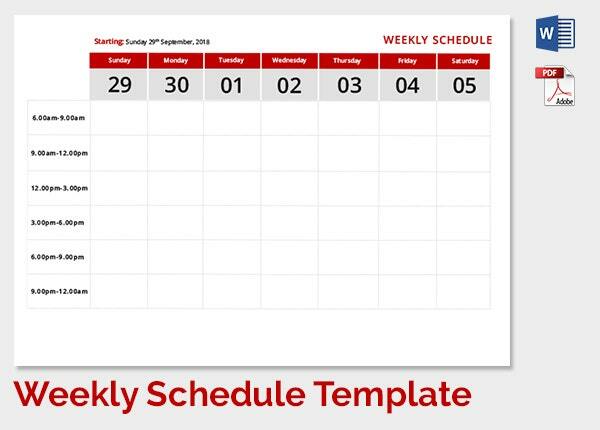 To prevent such embarrassment, we have for you the perfect weekly schedule template. 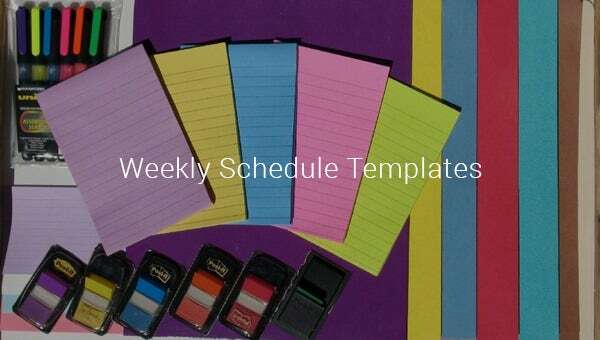 This sample template is ready to use and custom made. 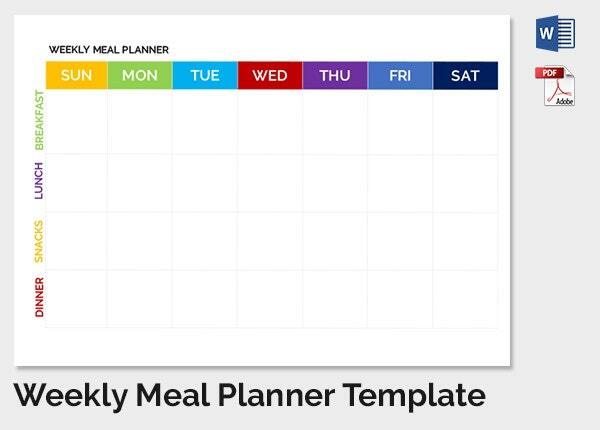 It also comes in fun and interesting formats. 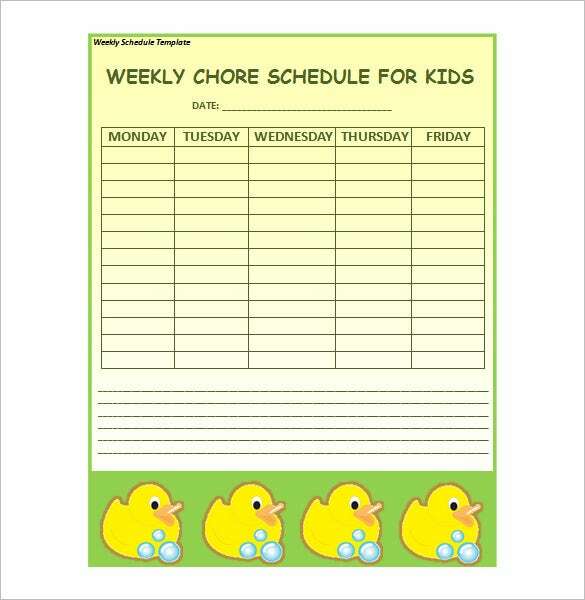 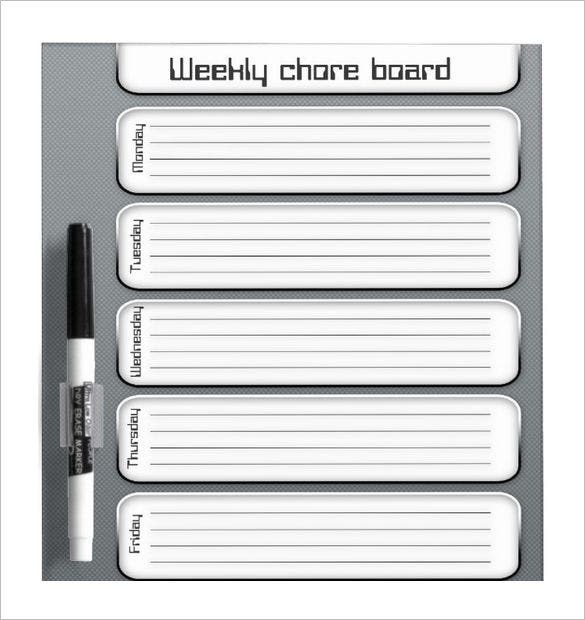 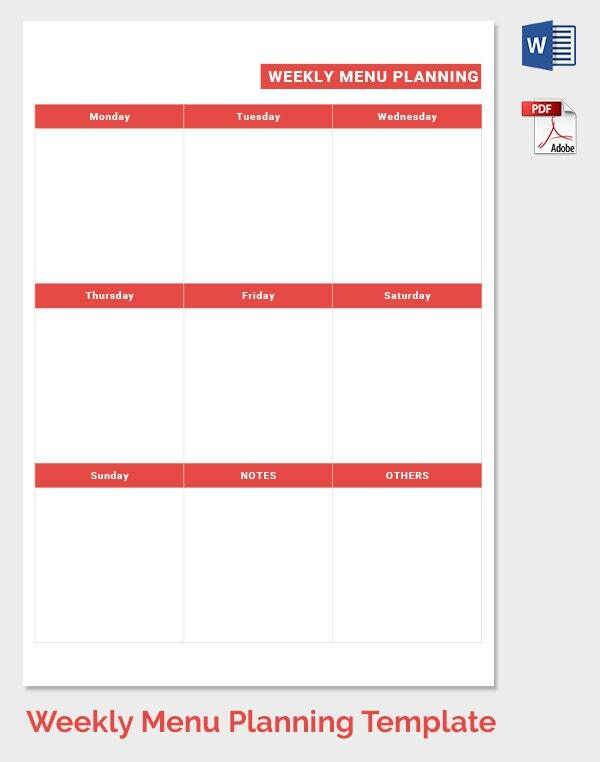 You can also see Daily Schedule Template. 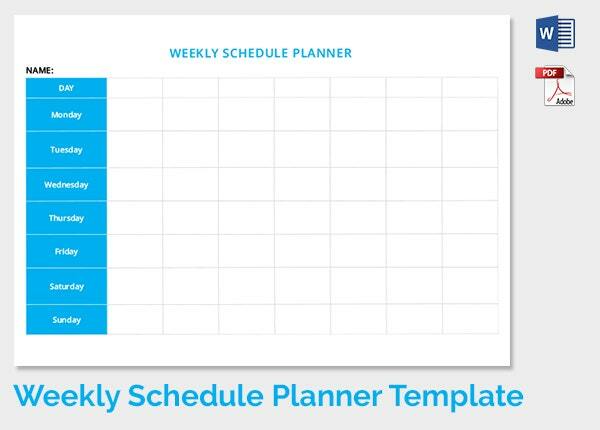 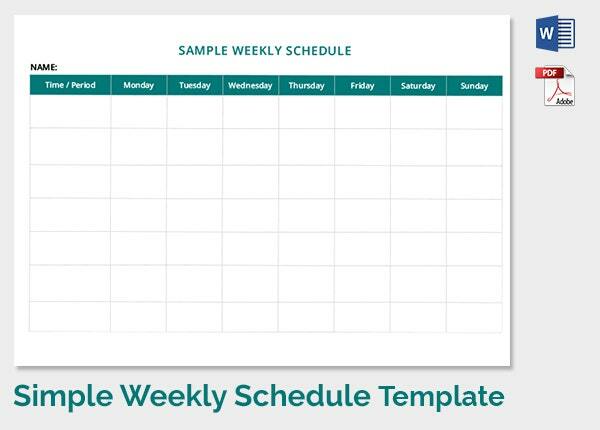 These example schedule templates allow you to fill in necessary information like appointments, date, day, timings and other important and essential information. 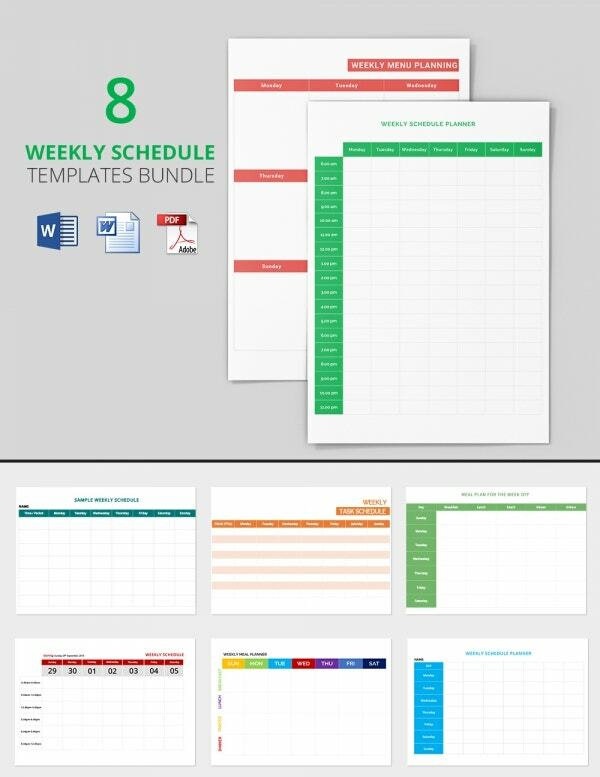 These templates can be downloaded, filled in and printed for free. 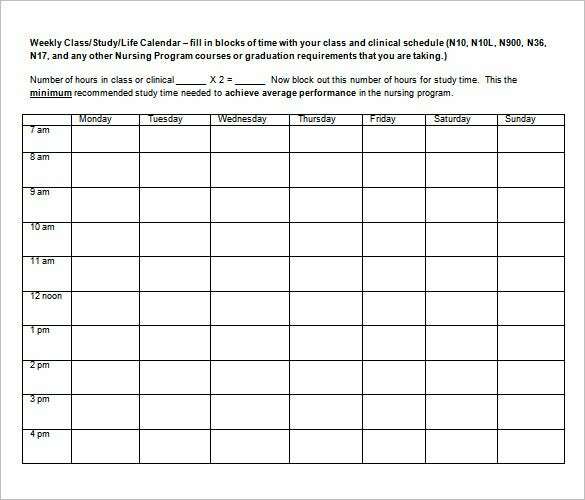 Select the one of your choice and keep it handy for your weekly appointments.